Arabeluj want to reward a 7% discount to customers who make their reservation directly on the website by entering the coupon code: 2008 . Free Breakfast Boabdil: If you make the reservation directly with the hotel . Discount not combinable with other offers. (Offer valid from Sunday to Thursday inclusive, except holidays and high season). 1 Night Double Superior + 1 hour Massage sharing between two + glass of champagne + Infusion relax + Breakfast + bottle of Cava Arabeluj: Price: 71.50 / person / taxes included . 1 Night Superior Double Room Arab Baths + City + Breakfast + bottle of Cava Arabeluj: Price: 71.50 € / person / VAT included . 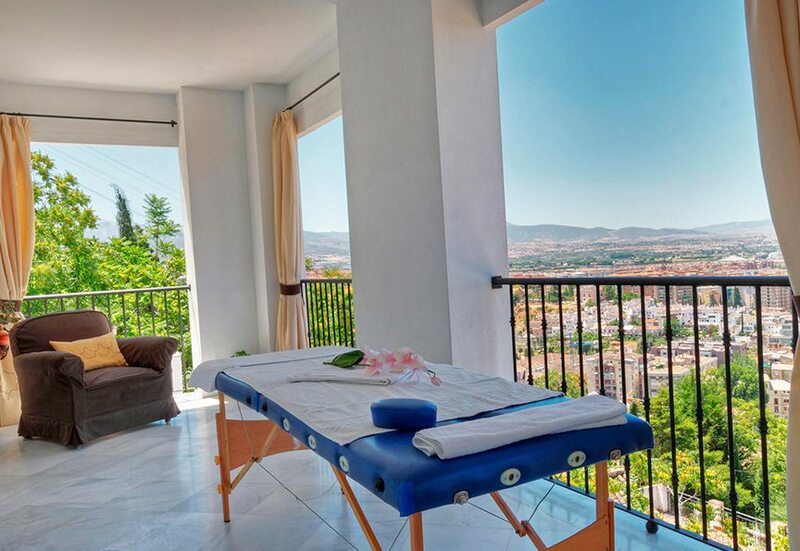 1 Night Superior Double Room with Private Terrace + Bottle of Cava + Breakfast + Massage Arabeluj an hour to share between two + Romantic Dinner at our Mirador Terrace with spectacular views across Granada: Price: 99 € / person / VAT included . * Excluding holidays and high season. 1 Night Superior Double Room with Private Terrace + Bottle of Cava + 1 hour massage to share between two + Romantic Menu at the Mirador Arabeluj Terrace. 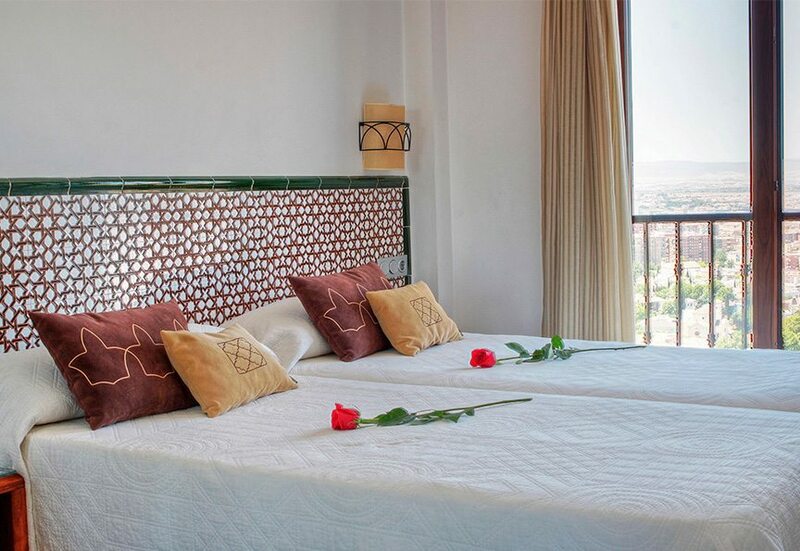 2nd Night Superior Double Room with Private Terrace + Breakfast Mirador Arabeluj Arabeluj in Terrace + Arab Baths. Price: 160 € / person / VAT included. 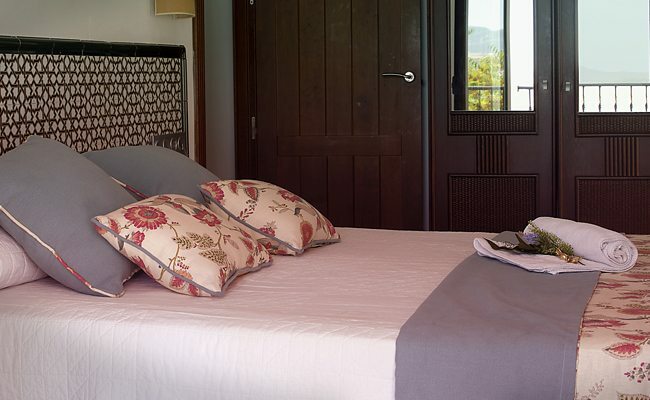 superior double room with private terrace spectacular views. Bottle of Cava with chocolates and fruits chosen for the best palates. 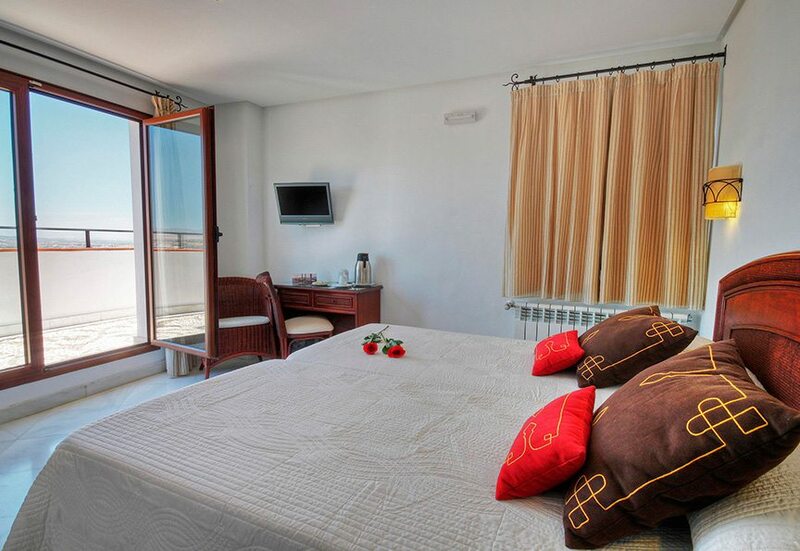 Total price for 2 persons: 170 euros including VAT. 1 Night in Superior Double Room + Bottle of Cava + Breakfast Arabeluj + Alhambra Tickets with audioguide: Price: 79 € / person / VAT included. 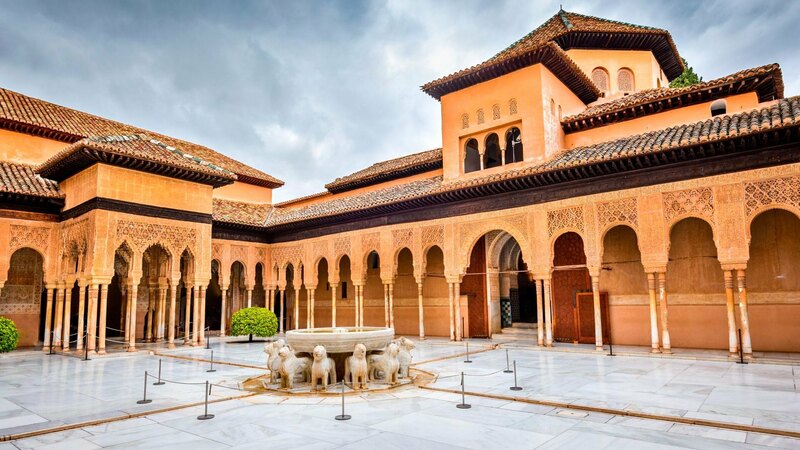 1 Night Double Room Superior + Bottle of Cava + Breakfast Arabeluj + Alhambra Posts TOUR GUIDE: Price: 97 € / person / VAT included. 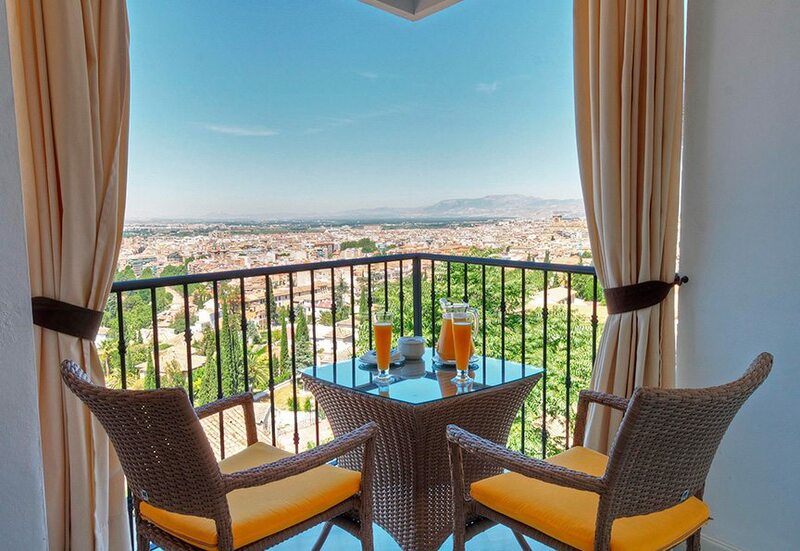 1 Night Superior Double Room with spectacular views to Granada Arabeluj + Breakfast + bottle of Cava + Chocolates: Price: 45 € / person / VAT included. 1 Night Superior Double Room with Private Terrace + Breakfast Arabeluj + Bottle of Cava + Chocolates: Price: 50 € / person / VAT included. 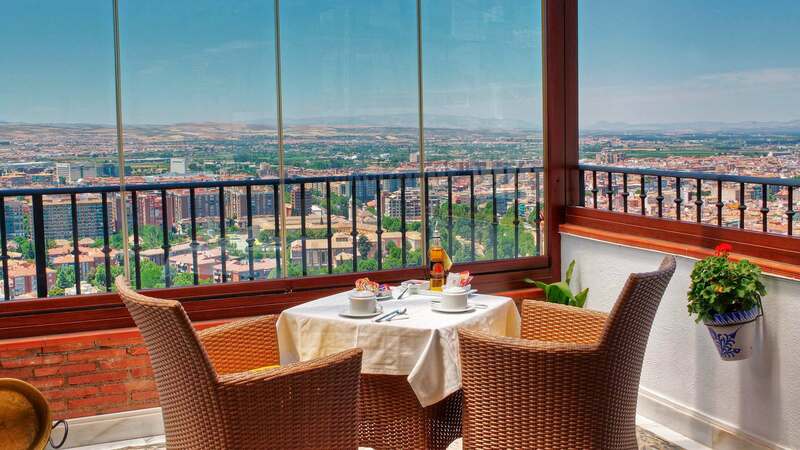 2 Nights in Superior Double Room with spectacular views to Granada Arabeluj + Breakfast + bottle of Cava + Chocolates: Price: 85 € / person / VAT included. 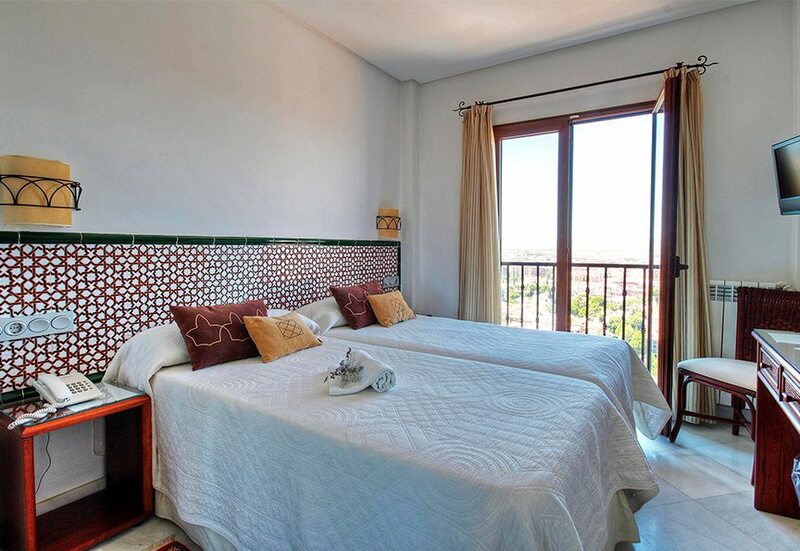 2 Nights in Superior Double Room with Private Terrace + Breakfast + bottle of Cava Arabeluj: Price: 89 € / person / VAT included. 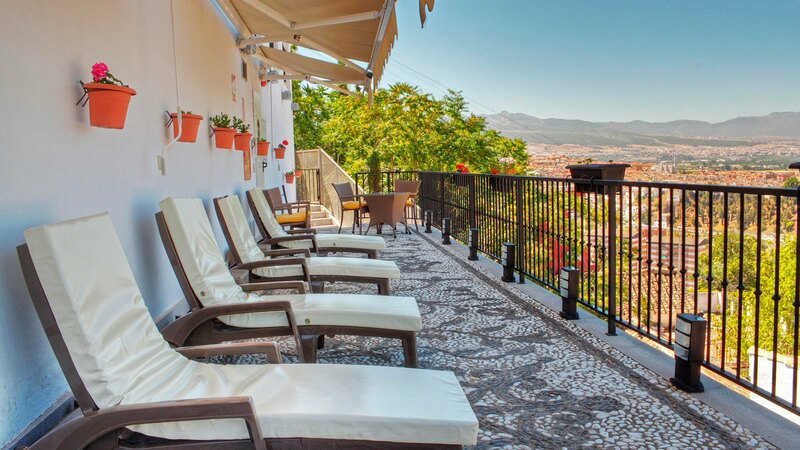 Superior Double Room + Romantic Dinner on the Mirador Terrace with spectacular views of Granada Arabeluj + Breakfast + bottle of Cava + Chocolates: Price: 71.50 euros per person / VAT included. Menu includes: first and second course, a drink and a dessert per person. Dinner includes: Table of Iberian, main course, drink and dessert. The pack with Romantic Dinner menu and requires at least one day of confirmation. 1 night in our spectacular Junior Suit with two private terraces, solarium, sun shower, lounge, etc + bottle of cava + Breakfast Arabeluj Price: 60 euros / person / taxes included . Junior Suite . 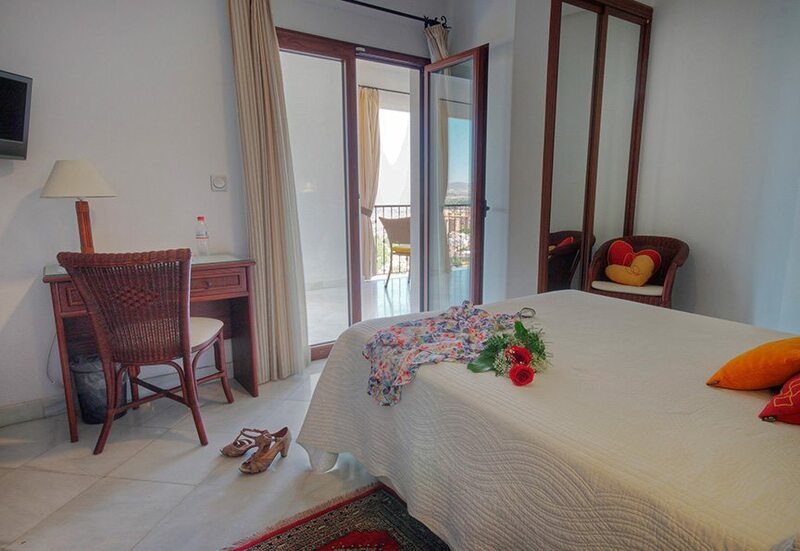 Up to 5 people: Room with double bed, spacious living room with double sofa bed, double private terrace with panoramic views Price: 120 euros / night / taxes included , accommodation only. Non - refundable rate: 114 euros / night / VAT included , accommodation only.